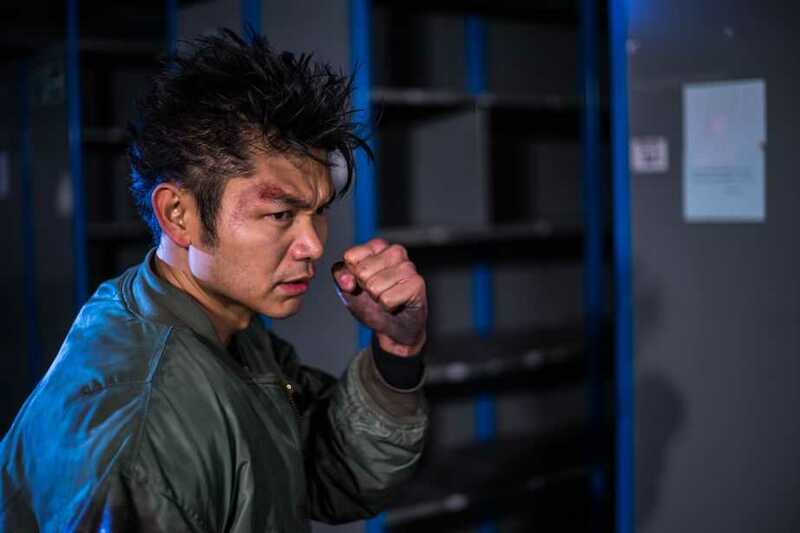 Starring rising martial arts star Jean-Paul Ly (Netflix’s Jailbreak, Doctor Strange), “Nightshooters” has been hailed as one of the most original, exciting films of the year. In “Nightshooters”, a group of filmmakers find themselves on the run from a violent horde of criminals after witnessing a brutal gangland execution. Unable to flee the building they have been shooting in, the hapless film crew use their technical skill and knowledge to survive as the gangsters move in to eliminate witnesses. Helmed by award-winning writer/director Marc Price (“Colin”, “Magpie”) and boasting a great ensemble cast, “Nightshooters” fuses elements of “The Raid”, “Blow-Up” and “Blow Out” with quick-fire gags, gangsters and hard-hitting action.